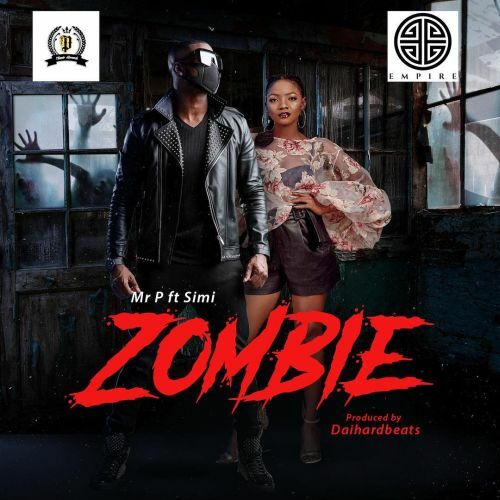 Between Mr P’s “Zombie” With Simi And Rudeboy’s “Chizoba” – Which One Is A Better Jam? Those who are very conversant with the Psquare brand back then won’t be surprised that both singers are moving at the same place after the infamous split in 2017. Fine, both Mr P and Rudeboy have released quite a good number of quality music contents but come to think of it, wouldn’t they have scale new heights in the music industry if they are still together? Well, let’s talk about their latest songs. In this month of November, while Mr P dropped Zombie featuring Simi, Rudeboy released his own single titled Chizoba. After listening to the song, sincerely speaking it won’t be wrong to conclude that both Mr P and Simi did beyond what anyone would have expected from their collaboration. Zombie turned out to be a soul-lifting love songs with both artistes putting in their vocal strength to drive home the message in the lyrics. 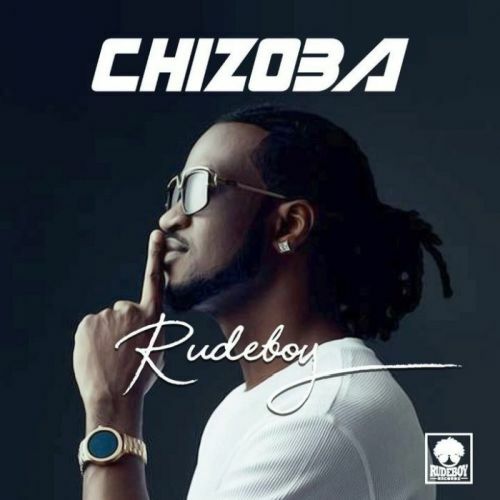 Just few days after Mr P dropped Zombie, Rudeboy could not keep calm, he quickly put out his own love song titled “Chizoba” in direct competition with his brother. Rudeboy‘s song “Chizoba” was not really far from expectations. Just the regular Rudeboy sound everyone is already used to and as a matter of honesty the beat sounds like one of the Old Psquare beat. Mr. P on that song would have added a little beat of dynamism. Well, fans of both Rudeboy and Mr.P have been divided in their opinion as regards the better Jam between Chizoba and Zombie. 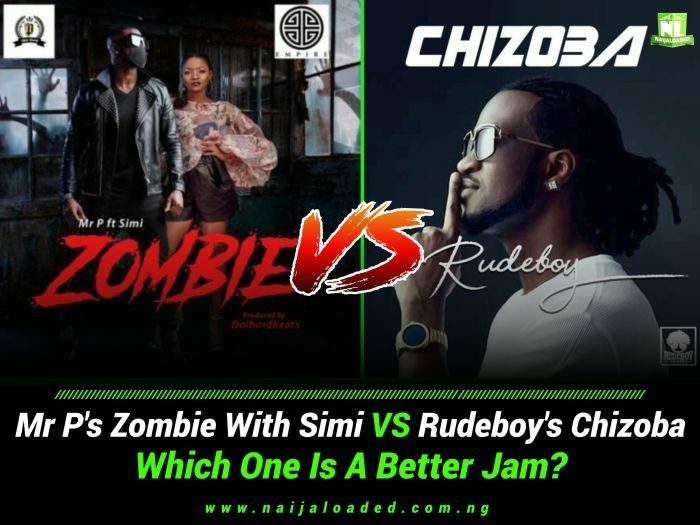 Between Mr P’s Zombie With Simi And Rudeboy’s Chizoba – Which Do You Think Is A Better Jam?